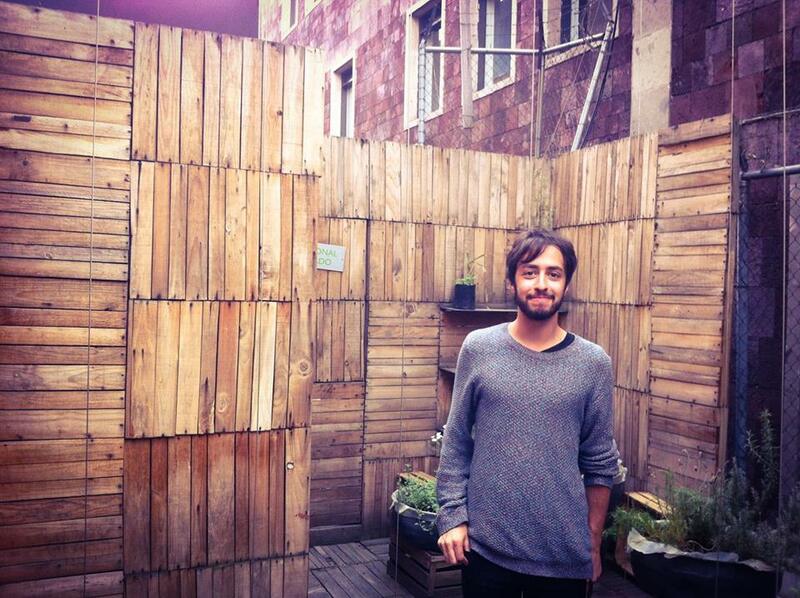 Julian Stein is a composer and sound artist currently residing in Montréal, QC. His work often explores musical applications of the everyday with a large focus on intuition and present-experience. Exploring both composed and realtime environments, his work has ranged from multichannel composition and theatre sound-design to collaborative performance and kinetic sound installation. In specific, his work is interested by methods of audio-visual synchronization, phonetics, animal communication, and the urban environment. Julian is a co-creator of the Montreal Sound Map (http://www.montrealsoundmap.com), and has recently completed a BFA in Music (Electroacoustic Studies) from Concordia University. He is currently is a researcher at matralab and the Topological Media Lab, both part of the Hexagram Institute for Research/Creation at Concordia University. Julian Stein is a matralab research assistant.